A topic that I feel is often overlooked in poker strategy literature is money management. 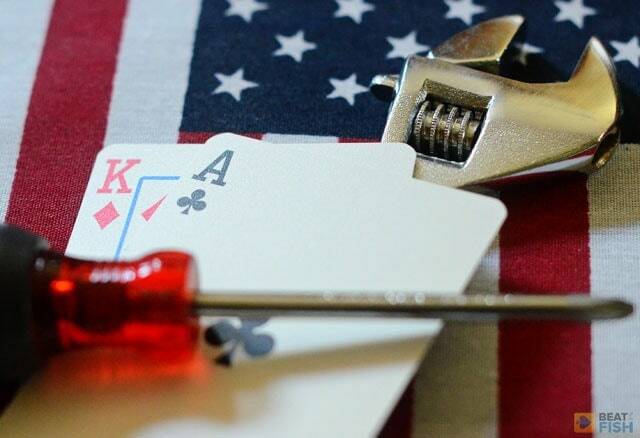 After all, where are you in poker without a dependable bankroll? 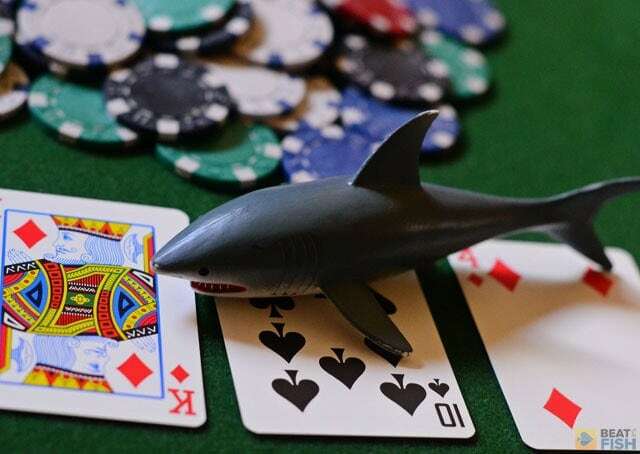 Despite its paramount importance, poker money management often has to be self-taught as many poker authors fail to give useful advice on the subject. I also realize that how you handle your bankroll is very individual and what may work for me may not suit you and vice versa. 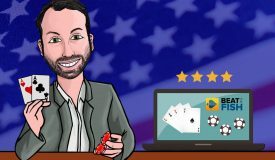 I’d like to make a few suggestions for proper poker money management and hope to hit on an idea or two that will work for your bankroll. 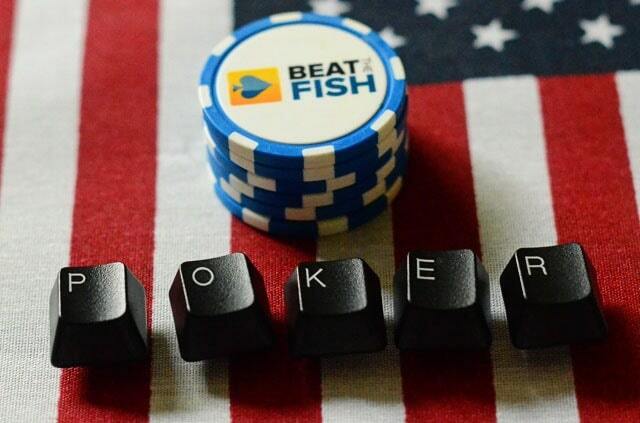 There is nothing more destructive to your bankroll than playing at stakes that are too high for your current bankroll. Let’s say that you’re just beginning to build your online bankroll and have $80 in your account. If you sit down with everything at a $1/2 NL table not only are you risking losing everything on a possible bad beat, but it will also invariably affect your play from the mental distraction. You’ll probably play tighter than you need to and you’ll probably become a target for the other players at the table who see your $80 as scared money. 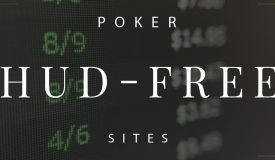 If you’re new to online poker, inexperienced with a particular site, or are short on funding consider starting off at smaller stakes than you might like. 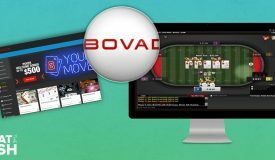 If you find yourself consistently beating those games and building your bankroll, you should consider stepping up to the next highest limit and repeating the process. That’s proper poker money management 101. Related to my previous point it’s good poker money management to put your winnings back into poker. By that I mean to allow your winnings to grow into a collective bankroll with the intention of sitting down at a bigger game. I would recommend building up at least 800-900 big blinds of the desired limit before sitting down at a no-limit cash game. Conservative players recommend having even more than that. 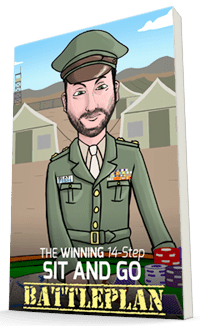 Unless you never intend to move up you want to reinvest your winnings into your buy-ins. Also wise in any business, this is another example of the microcosm of life that poker tends to be. 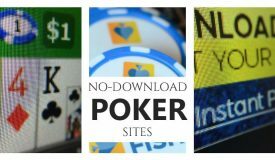 This is a poker money management strategy that many casual gamblers (and perhaps those prone to getting carried away) try to do before going to a casino and having fun at the house games. It can also work well in poker, especially if you’re in the middle of a bad run. Before you sit down at the table you say to yourself something like, “I’m buying in for $100 and if I lose that I’m finished for the night.” Your personal amount may be higher or lower but the idea is the same: set a limit of losses that you won’t play past. 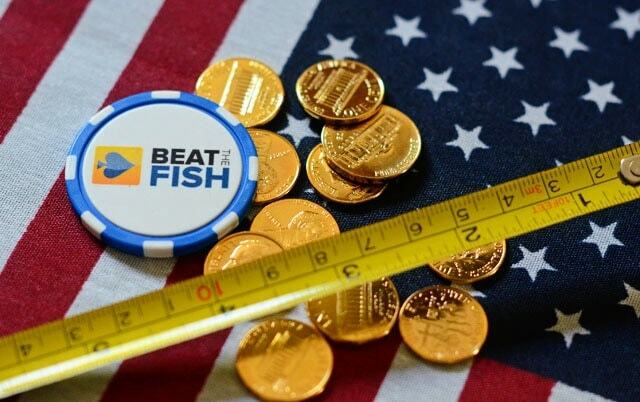 If you have a tendency to go on tilt when you’re down and you have the self-discipline to follow a stop loss limit it could save your bankroll for another night when you’re thinking clearer. 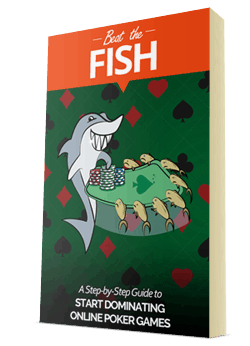 Other ideal situations for this approach include being short on money or when you seem to be running into never-ending bad beats. This may seem like a silly and counterproductive idea, but it’s one that I use quite frequently. The idea is similar, but opposite, to the stop loss limit: you stop playing after you win a set dollar amount. Most poker pros will tell you to continue playing your rush and win as much in one session as you can, but I don’t always agree. In fact, Antonio Esfandiari suggests in In The Money to stop after several small wins as “confidence boosters”. While that may be the psychological reason to do this I do it for a more logical one: the high level of variance at loose online tables. In poker, swings of wins and losses are inevitable. 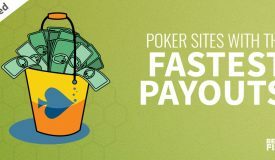 In fact, you’ll run into a much larger overall variance at the insane online tables at Ignition Poker, for example. After I’ve managed to double or triple up my initial buy-in I often begin running into bad beats. Instead of waiting for the downswing, I often will step down to a smaller game or quit altogether. I wouldn’t recommend stopping just for the sake of it for any amount less than $100, but who wouldn’t take a quick double up at the $5/10 level? Frequent contrived wins of 50-100x the big blind definitely add up and it’s one good way to achieve smart poker money management. 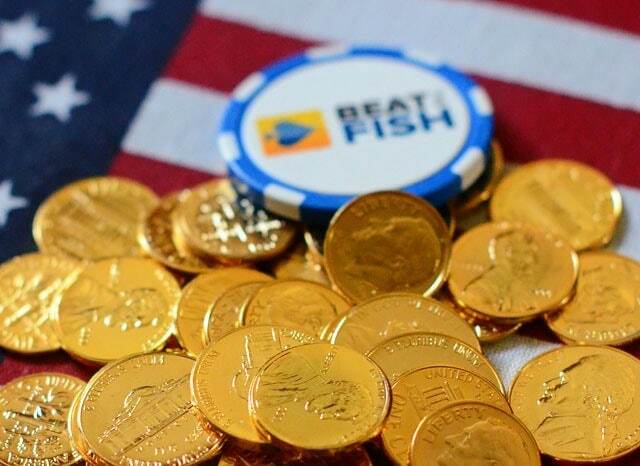 Have you ever heard these self-fulfilling online players talk about the “cash out curse”? What a joke. These are probably the same guys who love to tell you bad beat stories and feel like they’re just one step away from becoming a pro. Have you also ever heard the saying that it’s unlucky to be superstitious? This certainly can be true in poker: if you believe you’re going to be robbed of your luck simply because you make an online cash out it probably will subconsciously affect your game. The fact is that I often make daily cash outs for a few hundred dollars at a time and my cards don’t magically change for the worse. If you’re doing well reward yourself and stick some of it back in your bank account. There’s nothing nicer than buying a new iPad or taking your wife out to dinner on someone else’s busted flush. 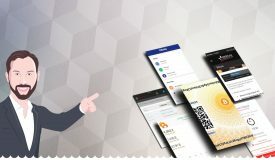 I hope that you can use some of the techniques that I have for proper money management in whatever way is most comfortable to you personally.